Granada is one of the most beautiful cities of the world! 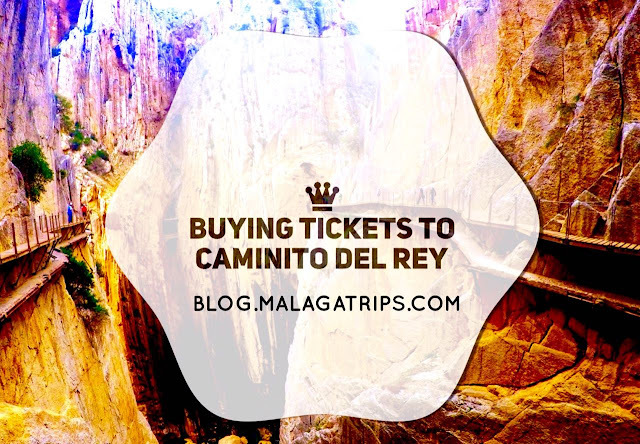 You will enjoy the wonderful view from San Nicolas viewpoint and a great visit to La Alhambra, the muslim fortress and palace built in 13th century which was re-conquisted in 1942 by Christians when became the Royal Court of Ferdinand and Isabella. Travel for a while to the past and get lost through the little alley ways of Albayzin neighborhood. White houses, narrow streets, walking and local area where you will be fascinated by the lovely atmosphere around you. 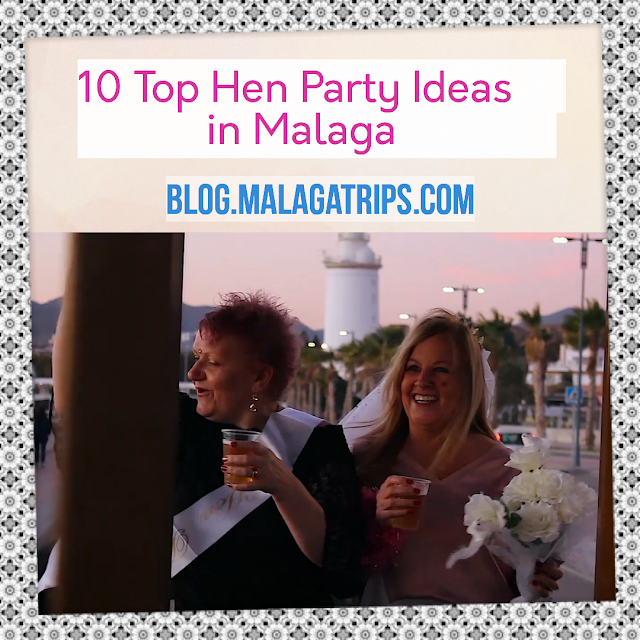 If you are lucky you will listen some "flamenco music" from somewhere...and you will love to order a beer and receive a tasty "tapa" for free! There are so many interesting things to do, but La Alhambra is the highlight of this marvelous city. There are a lot of visitors on Spring and Summer so you should book your ticket in advance. 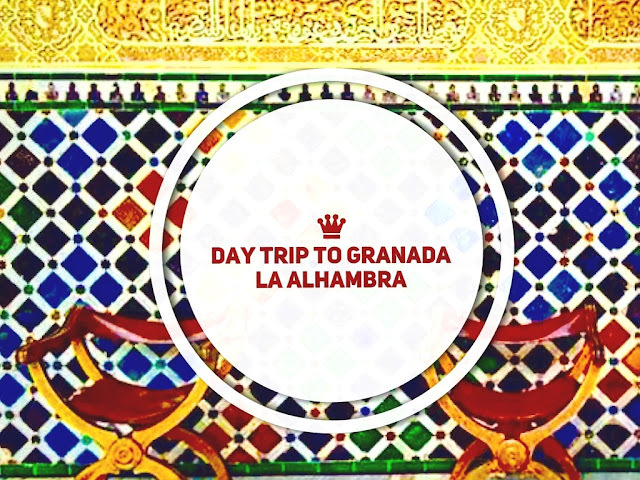 You can visit Granada and La Alhambra in a day trip from Málaga for 79,90€ per adult (tickets included). The most beautiful monument of Andalusia. At least you will need 4 hours to see the whole palace, and we recommend you to book your tickets in advance! This is the most important area and the only one with access Control Times. 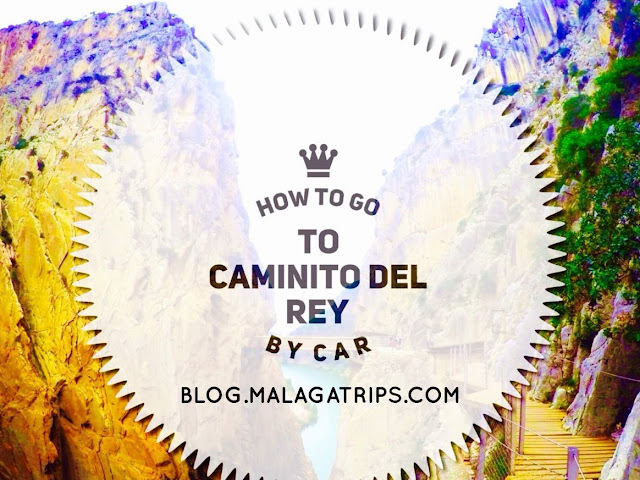 Three palaces form this complex of palaces, the residence of the kings of Granada. This hall has been extensively restored. It was the place where justice was administered and affairs of state were settled. It was converted to a Christian chapel in 1632. The Comares, or Yusuf I Palace (Patio Dorado and Patio de los Arrayanes). Chambers and porticoes resting upon horseshoe arches frame this oasis of tranquility. The Palace of the Lions. The Palace of Mohammed V.
Nasrid art reaches the height of its splendor in this courtyard, sorrounded by double columns and horseshoe. 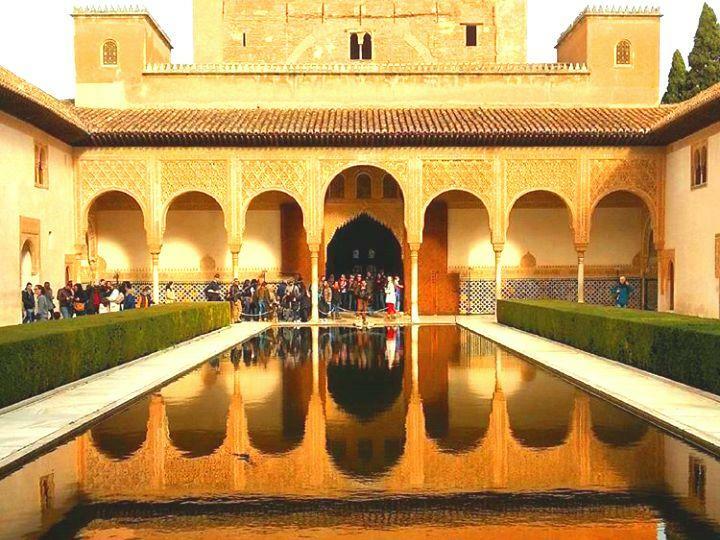 The light, water and exquisite decoration offer the visitor the beauty and harmony of the splendid legacy left by Mohamed V in the Nasrid palace complex. The oldest part of the andalusi complex ( 13th to 15th centuries) is a fortress where Mohamed I, founder of the Nasrid dynasty and first king of Granada established is royal residence until the palace where completed. This area contains the famous Torre de la Vela, a watchtower that has an unbeatable view of the city. 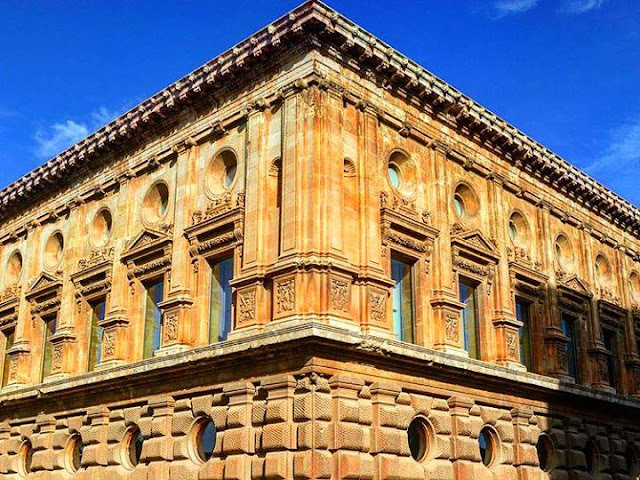 This is one of the emperator's projects for the city of Granada, but uprisings and lack of funds saw the work on this royal residence drag on eternally. It was at the end of the twentieth century when the building's roofing was put in place and the museums were fitted out inside. The recreational area for the Nasrid kings, an escape from the official life of the Alhambra. There is an arabian style on the atmosphere, whrere you will find so many places to drink tea and differents shops with souvenirs. You should arrive to the main square called "Mirador de San Nicolas" where you can enjoy a sunset with the wonderful view of La Alhambra, the mountains, the gardens, and the city. The citadel rises amid the verdure of the hill to pay a magical homage to romantic spirits. Enjoy Andalusia! and we wish you the best holidays of your precious time!